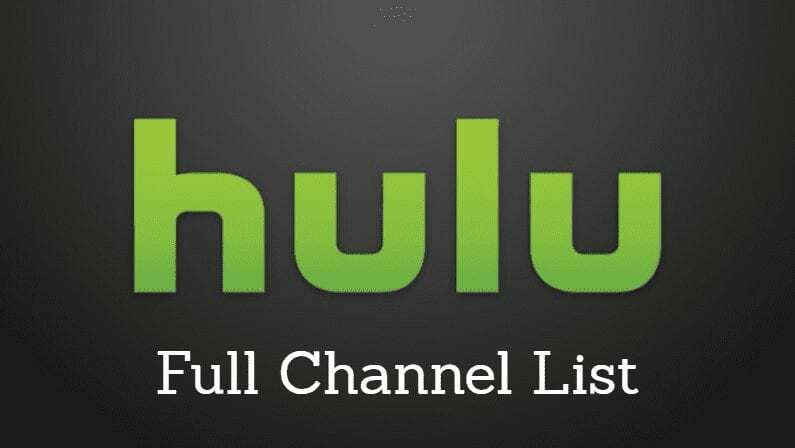 Hulu has announced the official roll out of a long awaited feature for people who share their account with others – personal profiles. Beginning today, all 12 million Hulu subscribers can set up to six personal profiles for their account, with each one tailoring videos to that person’s interests and viewing habits. The feature will be familiar to Netflix users, who have had profiles for several years now. When users set up a new Hulu profile, they’ll be asked a few questions about what kind of shows they like and go through a “taste picking experience” like to help Hulu find content they’ll enjoy (and weed out content they won’t). From that point, everything from the website header to the “Watchlist” to recommendations will be geared towards that viewer’s preferences. Parents can even set up a kid’s profile to gather all children’s content in one place (and to make sure they don’t stumble on to mature content). For now, profiles are limited to the actual Hulu.com web site. Support for other devices, including the app, is expected in the coming weeks. It’s no coincidence that this announcement comes not too long after Hulu announced their acquisition of the Video Genome Project, one of the most fine-tuned video recommendation systems in the world.